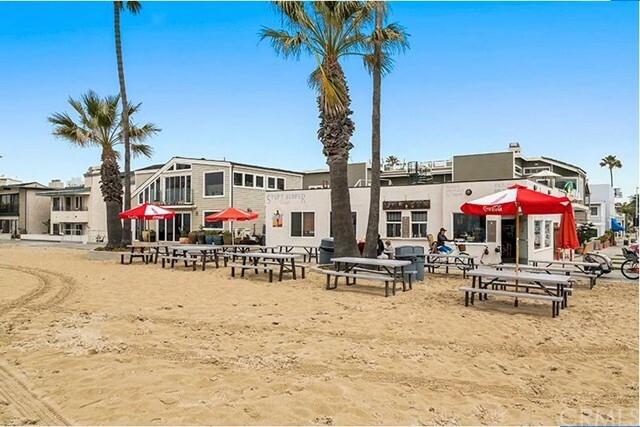 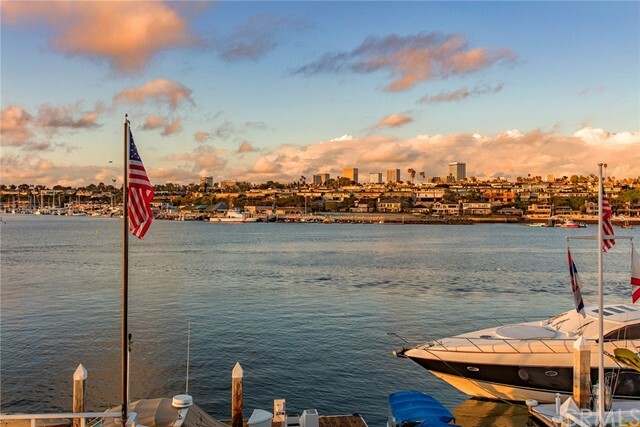 Newport Beach is a fabulous beach community located in the heart of Coastal Orange County. 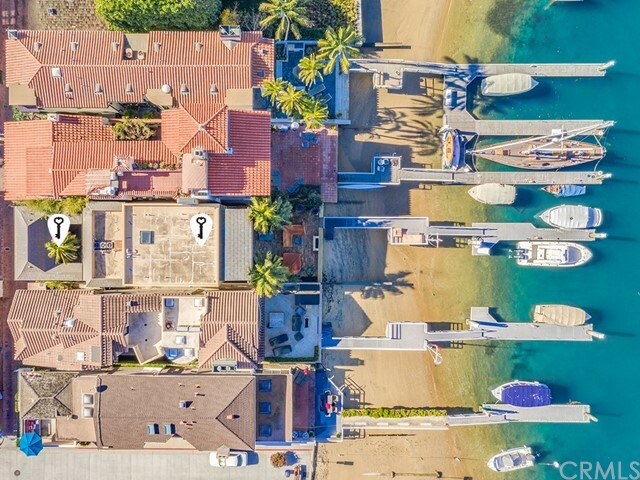 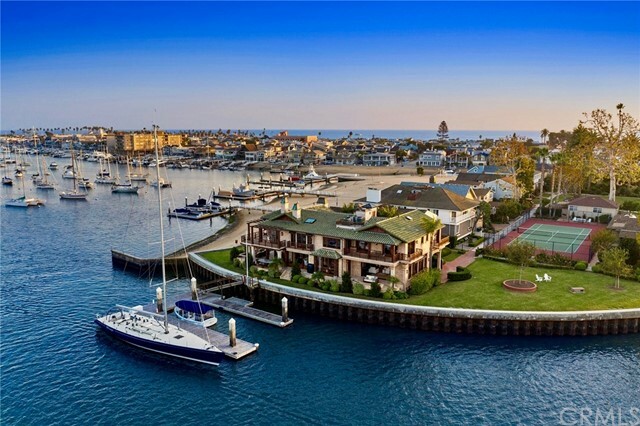 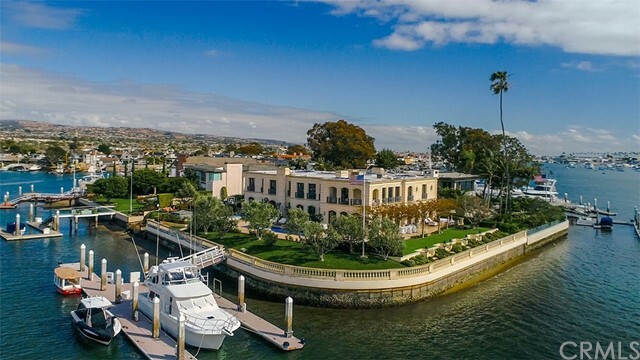 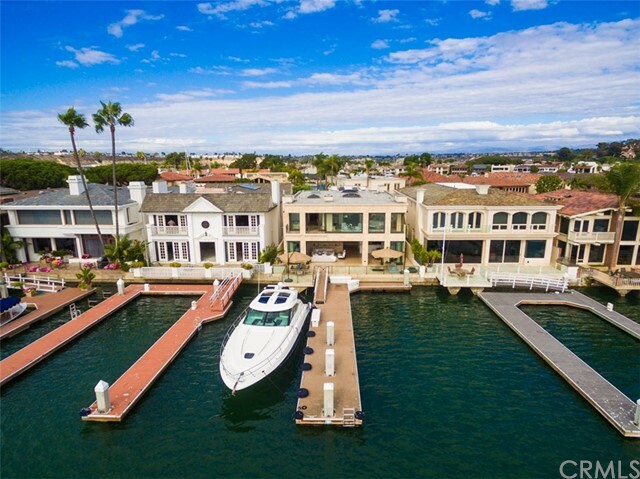 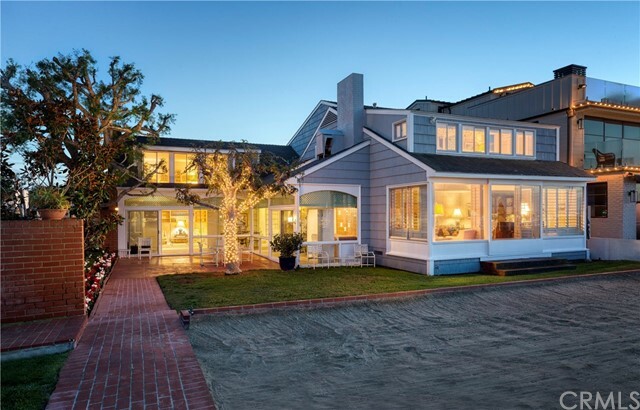 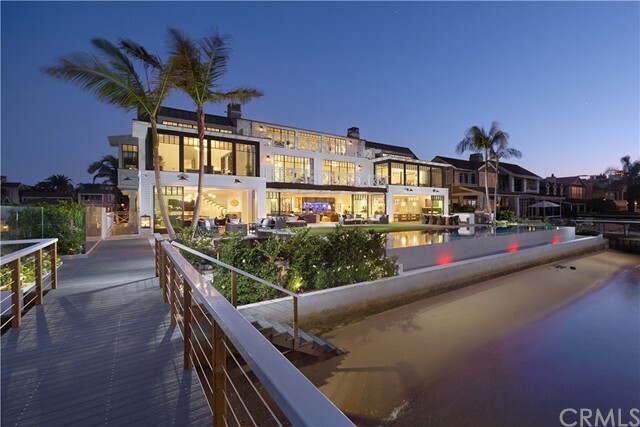 It features beachfront properties, homes with boat docks, and view homes overlooking Newport Harbor. 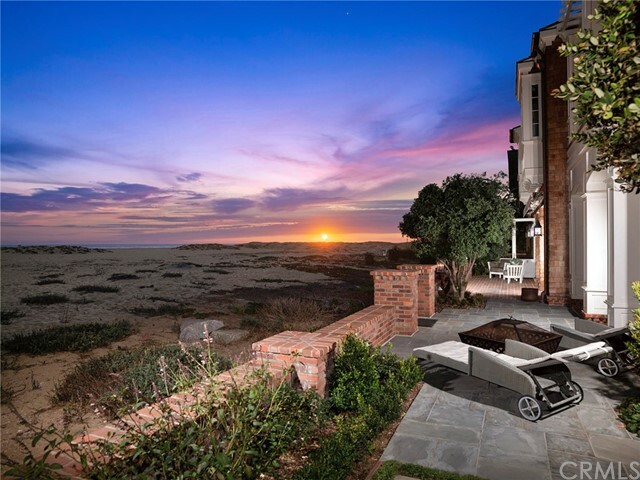 Our team will help you find the perfect home to match your individual lifestyle requirements.